It’s official! 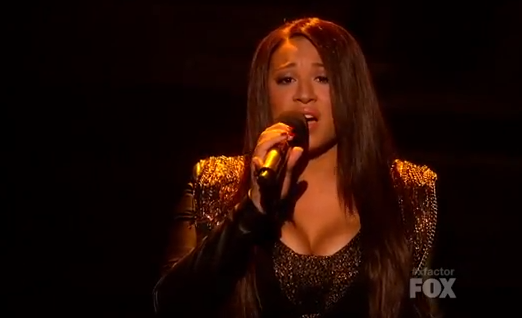 The X Factor season 1 winner, Melanie Amaro has signed on with Epic Records under L.A. Reid. She’s now enjoying the fruit of her $5 million contract and it getting her Pepsi commercial underway. You will be able to see it during the Super Bowl next month. Do you expect epic results or what? Will you be buying Melanie’s first album? Ricky Martin Set To Marry Carlos Gonzalez THIS MONTH! Details!